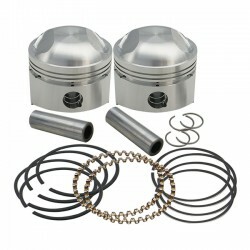 Kit piston 3 7/16 standard ,S&S , 36-78 1200 CC BT. 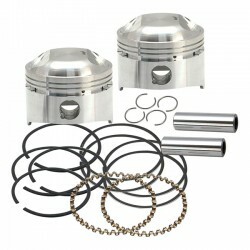 Kit piston forgé 3 7/16 .030,S&S, 36-78 1200cc BT. Kit piston forgé 3 7/16 standard ,S&S, 36- 84 BT. 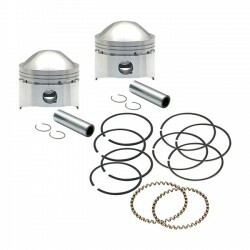 Kit piston forgé 3 7/16 .010,S&S, 36-84 BT.